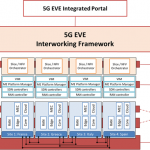 5G EVE is the European 5G validation platform for extensive trials. It is one of three 5G PPP infrastructure projects started on 1st July 2018. 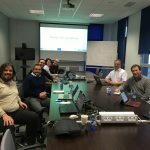 The goal is to implement and test advanced 5G infrastructures in Europe. 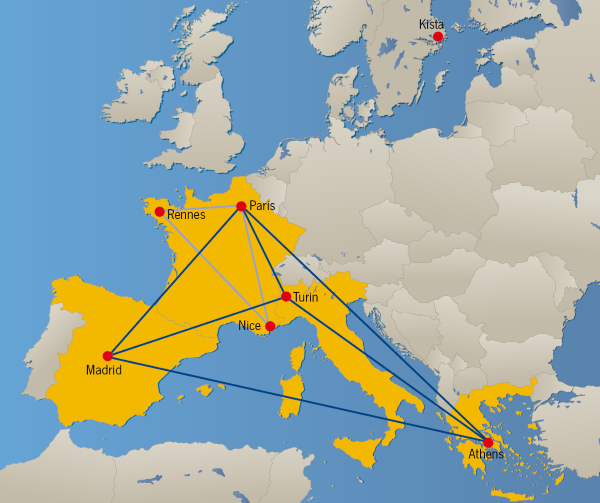 The 5G-EVE concept is based on further developing and interconnecting existing European sites in in Greece, Spain, France, and Italy to form a unique 5G end-to-end facility. 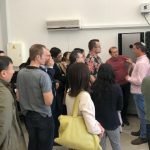 Contact us if you are interested in using the 5G EVE end-to-end facility.